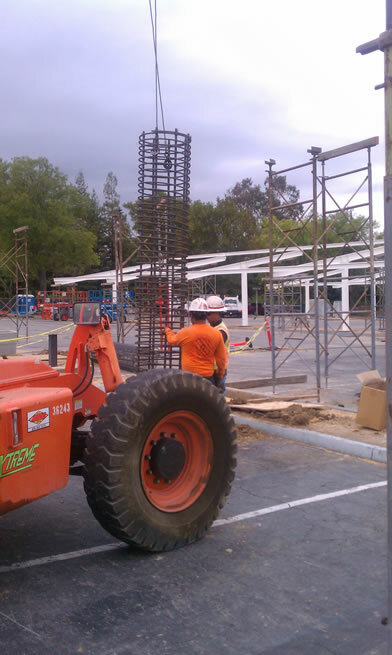 Piers used in solar industryA Pier, or Pier Cage is another name for a rebar tied off site (pre-assembled) or on the project, typically in residential foundations. 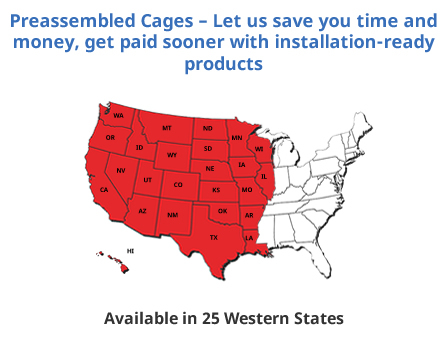 Whether you need a 6 inch diameter or 8 foot diameter pier cage, PJ's is the West Coast leader for quality and speed... let us show you the service you expect. 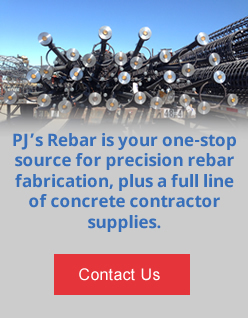 Call us today for pricing on your rebar product or service needs.